A surprisingly responsive EQ allowing you to find your favorite sweet spot. Adjust to bring in less or more fuzz. The adjustable octave-up. 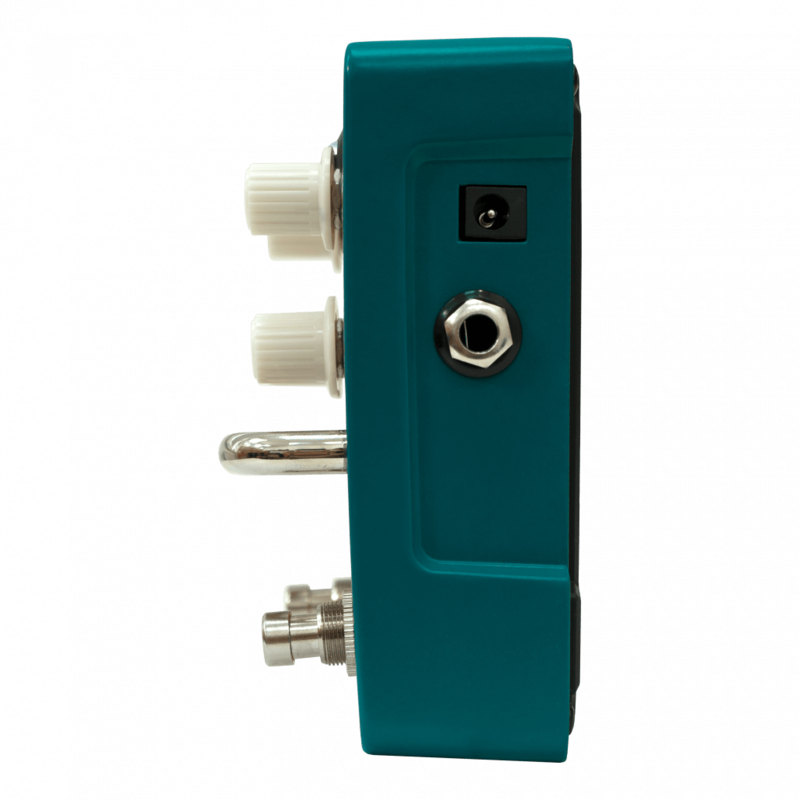 If used with a buffer in front of the pedal, this control acts more like a distortion control. 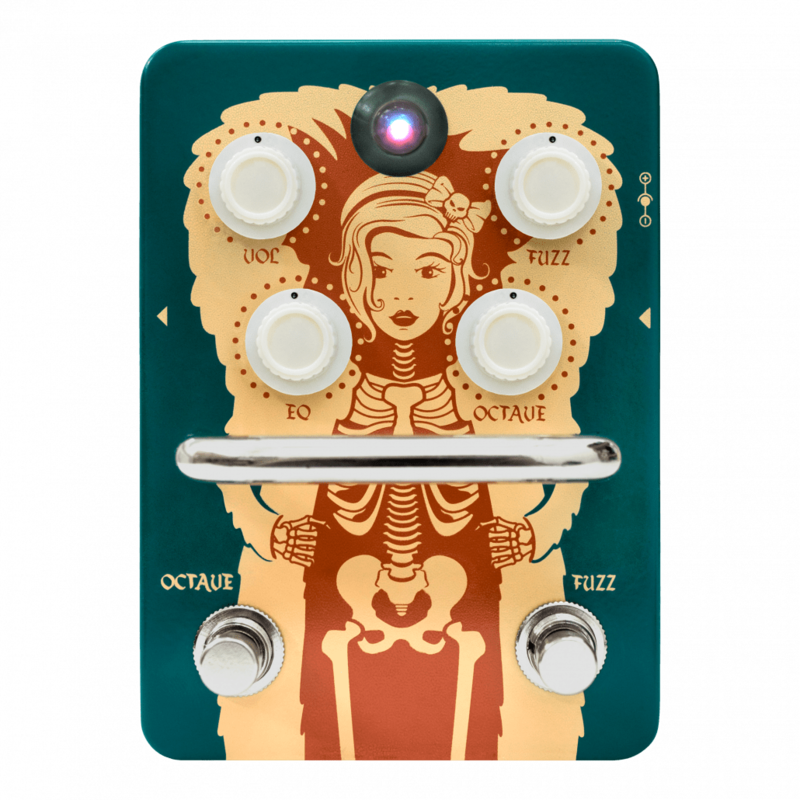 ‘Scuse me while I kiss the sky!” Channel your inner Jimi with the new Orange Fur Coat Fuzz / Octave pedal. 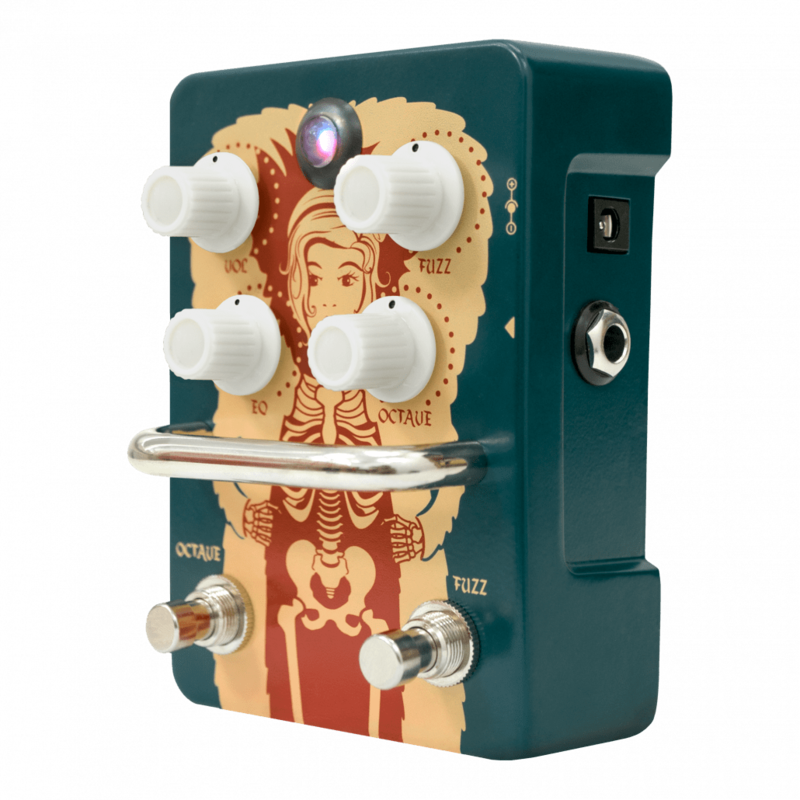 This pedal is a great representation of the octavo clone on one side, and a screaming fuzz face style pedal on the other. 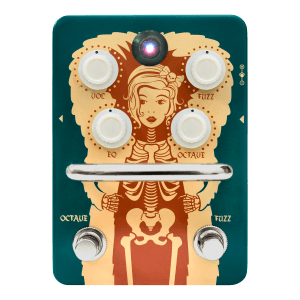 Stacked together these effects take your mind back to the late 60’s and 70’s with a wide range of fuzz tones from funky to frantic, complimented with helping create beefy rhythms to soaring solos. 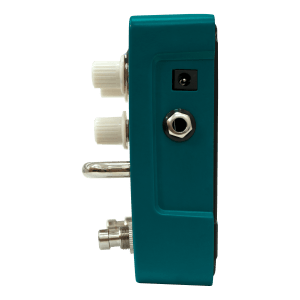 The ability to roll the volume back and go from a clean blues to a speaker blowing fuzz with just your guitar is great for dynamics and versatility. 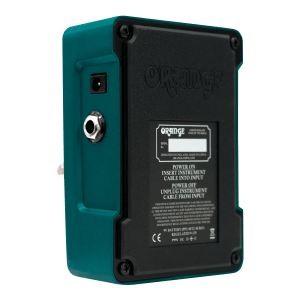 There are 4 controls, Volume, EQ, Fuzz, and octave which help you dial in even more precise options to make your playing have more depth and be more musical. 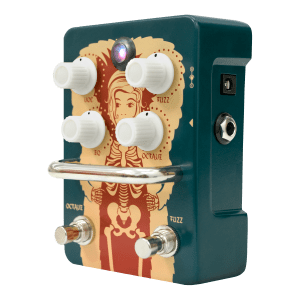 This pedal is helping me create tones I would never have a chance of doing with just my “go to” Rockerverb and no pedal set up. Its always good to step outside of what you are a custom to, and when a pedal alone sparks a new sense of creativity and inspiration, that’s when you have something special. Take the trip, and plug into one now.. See what you can create with it! Fuzzes are difficult beasts… most of the time it comes down to wether you are having fun with it or not. There is now “how good does it sound” or “how transparent is it”… does it inspire you to play stuff you wouldn’t have played without it… that is the question. The FUR COAT definitely ticks that box! This is just so much fun to play! This is one the fuzzaholics should be looking into. 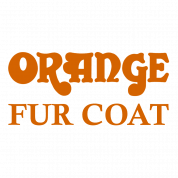 The Fur Coat offers up a tone that’s wonderfully destructive! The Fur Coat Vintage Fuzz sets a new benchmark for commercially produced fuzz. It refers to and honours its heritage while sounding as good as or even better than the original. 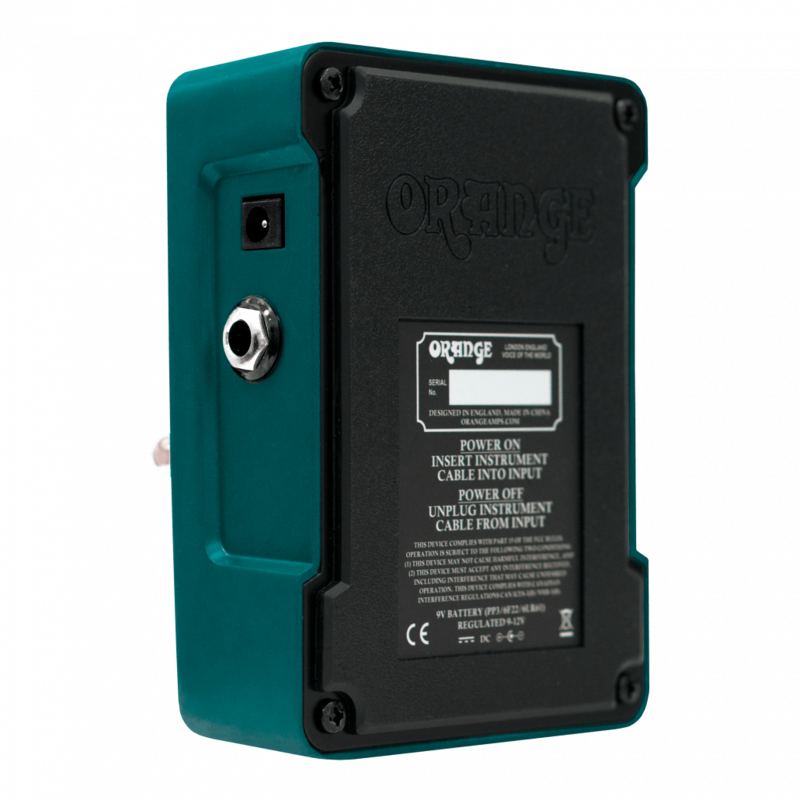 It adds welcome and modern appointments like the octave adjustment, octave on/off footswitch and an uber-tough build. Then there’s the very non-boutique asking price. Win, win and win again. Fur-Coat yourselves, winter is coming!! 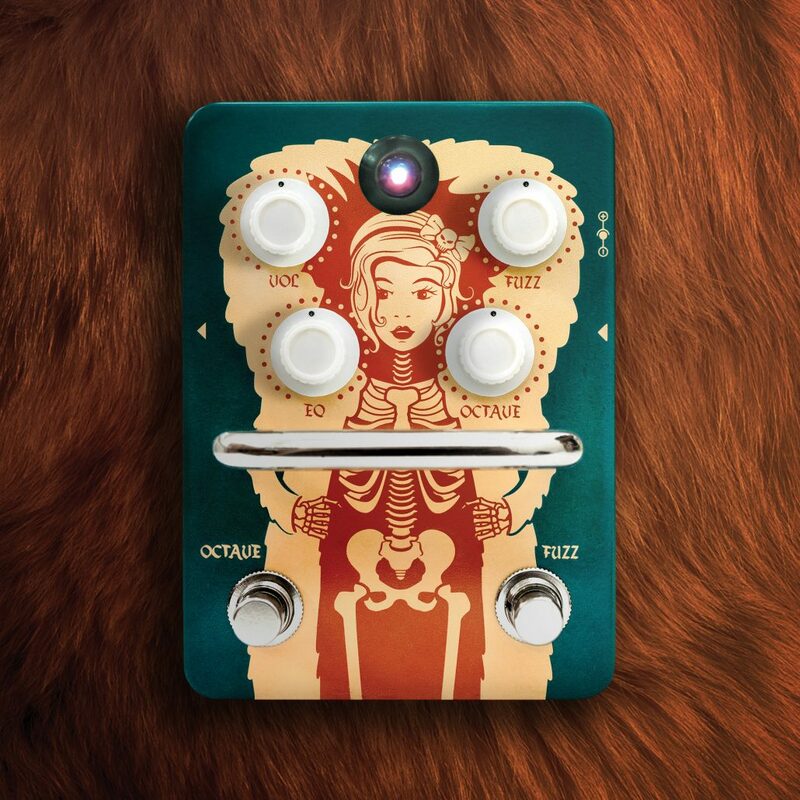 I’m amazed at the sonic textures that ooze from the Fur Coat Fuzz Pedal! You can go from vintage, Hendrix style tones, to all out destruction! In short, this pedal Is a complete MONSTER!! All guitars on this track were taken directly from the pedal Cab Sim output into an audio interface.